Working Environments have over 25 years’ experience of working with clients to create the perfect bespoke furniture solutions for their needs. Our tried and tested three step process enables us to provide the ideal customised solution regardless of the challenge faced. We work through a simple process to provide a complete service with sustainability, communication, return on investment and long lasting relationships as our core values. Today, companies are increasingly being judged on their ecological, social and economic responsibilities. At Working Environments we don’t see that as a duty but one of our fundamental building blocks. For us, supplying sustainable products from companies using sustainable manufacturing procedures is just the start. Every step in the process of creating environments that work - initial consultation, space design and project evaluation - are underpinned by our long-term commitment to your business success. Contact us if you would like a free site appraisal of the space you are considering. We work with you to develop the ideas you have for your space, and solve the challenges you’re facing. By asking the right questions we get to the core issues allowing us to develop a clear brief. Then we can advise you on product choice and fit out and design requirements, and we’ll use our experience and expertise to develop the most cost effective solution. Whether we’re helping you develop your in-house ideas with our space planning consultant, or we’re working with a designer to progress the project, we keep the focus on your brief and the budget, and ensure the project has inbuilt sustainability. Sustainability in modern working environments is so much more than paying lip service to green issues and carbon offsetting. 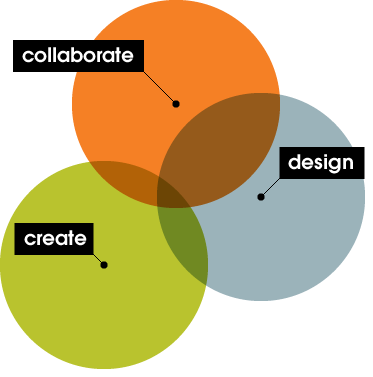 Our key principles focus on supplying quality and design that last and encouraging new ways of working and thinking. It’s about planning spaces for future change, helping businesses build adaptability into their environments. By doing this we can help our customers reduce their costs, build a stable and growing business, and increase their resistance to changes in market forces. Once we have the blueprint, we make it happen. We use our expertise to plan your project so your end result is inspirational but also cost effective. Whether we’re working with your designer and contractor to ensure the furniture is delivered on time, or project managing the entire project for you, we work with diligence and commitment to ensure a smooth completion with good old-fashioned service.